I rarely visit the winners’ page when I play in a bingo room. 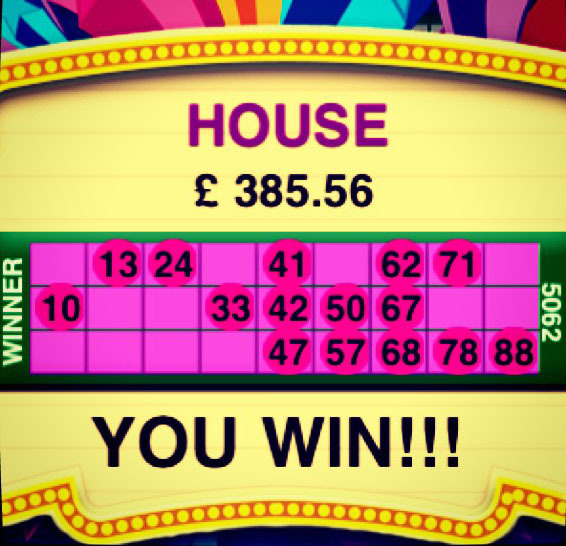 So I was amazed to see how much people are actually winning on any given day when I visited Kitty Bingo’s winners’ page. And this is a medium size bingo room, imagine how much are being paid in the biggest companies. Not sure if I mentioned this before, but I prefer to play in medium sized bingo rooms instead of big ones. The reason is that I like the games to have a certain amount of players; I feel competition is smaller, chat is friendlier and I get more attention as a player. But that’s just my opinion. 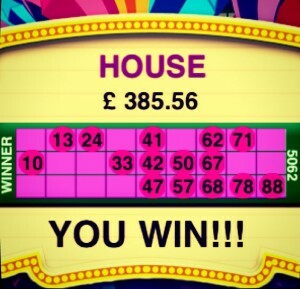 So I was looking at the winners’ page of Kitty Bingo and I see that yesterday those who played in 90 Ball Bingo won more than £8K, those who played 75 Ball Bingo won more than £3.5K, and those who played instant games won more than £190K. Surprised with that last number? Me too. Instant games are slot machines, scratch cards and games like roulette and blackjack. But most of them are slots. And slots offer two great features. Very low bets (from as little as 1 penny) and very high returns (via their jackpots). For instance, I see that the Grease slot machine, which happens to be a favourite of mine and a game found exclusively on Kitty Bingo, has paid £1,060 to a single player. And that was the biggest win. This means that this £190K is spread out to hundreds, or thousands of players. Which is great, the more the merrier. This is also justified by the fact that in these winners’ tables you don’t see the same usernames over and over again. Different people are winning, another sign that Kitty is a great choice for bingo players. My name was nowhere to be seen in these winners’ tables, but I’m definitely getting in there. And I will brag about it for weeks!